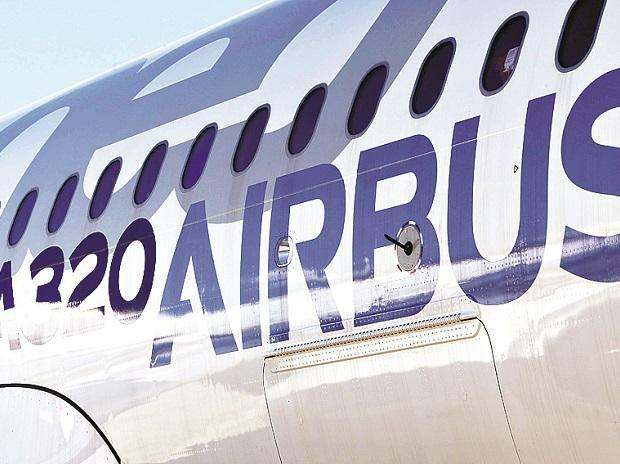 European aircraft maker Airbus deliveries of its A320neo aircraft are back on track in India with fewer problems being seen with the narrowbody jet's Pratt & Whitney engines, a senior company executive said on Wednesday. "Pratt has informed Airbus that engine issues have come down by a factor of four in the last 12 months," said Airbus' India head Anand Stanley, on the sidelines of the Aero India airshow in Bengaluru. Last month, India's aviation safety watchdog forced airlines to make extra checks on their Airbus A320neo aircraft fitted with Pratt & Whitney engines, as part of new safety protocols after temporary grounding orders affected the planes last year. IndiGo, India's biggest carrier by market share, and its low-cost rival GoAir, both fly the A320neos. The aircraft, which entered service in early 2016, boasts significant fuel efficiency benefits, but it has been plagued by teething issues with its engines that have forced Interglobe Aviation-owned IndiGo and Wadia Group-owned GoAir to regularly ground a number of the planes. This caused a backlog in deliveries of the planes by Airbus. IndiGo has over 60 A320neos in its fleet and is one of Airbus' biggest global customer with over 400 more A320neo and A321neo jets on order. GoAir has about 30 A320neos in its fleet and over 100 more of the jets ordered. Stanley said that the reliability rate on A320neo engines is now 99.6 per cent and that it has retrofitted engines of about 95 per cent of the A320neos in service. It expects to finish work on the remainder in the next two months.